The 2019 Power of Meat Study was unveiled this past week at the Annual Meat Conference in Dallas, Texas. Anne-Marie Roerink presented the findings, revealing a number of trends from a retail meat perspective, examining how today’s meat case fits into modern food culture. This week in retail, we recap a few of the exceptionally thought-provoking findings from this annual report. 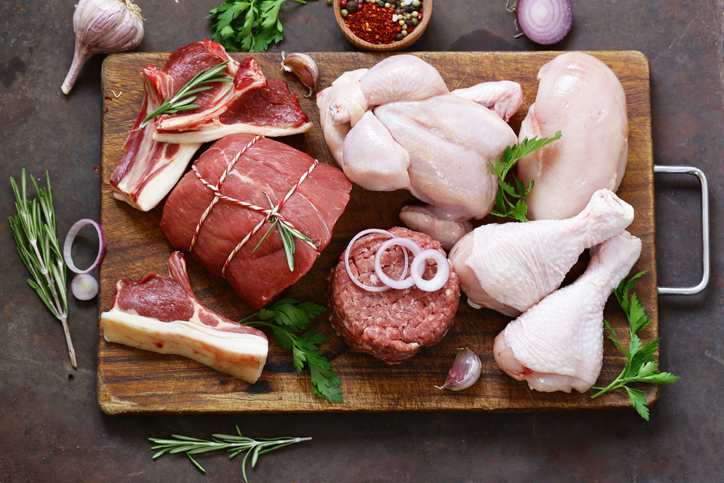 Across all departments, convenience-focused meat and poultry saw robust growth in 2018, including value added (+5.1 percent), fully-cooked (+2.5 percent) and frozen (+2.2 percent). This is a trend that we’ve known to have massive growth potential in recent years. Insight from the report suggests that the industry needs to focus on the meal occasion for consumers, rather than just the view from the meat department.